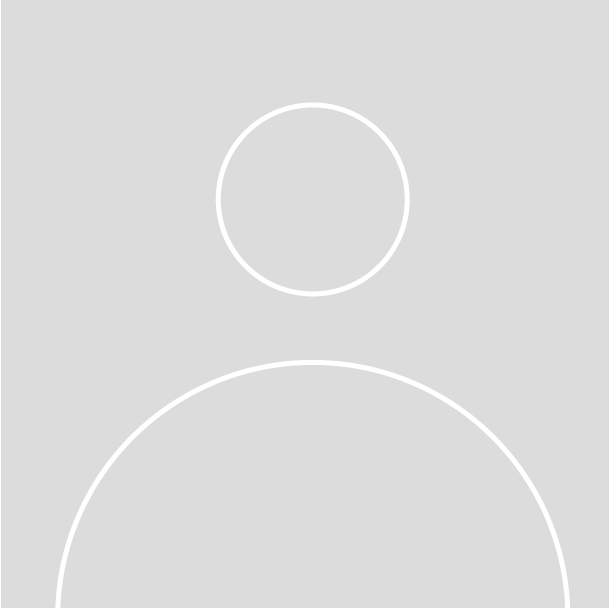 Reviewing Mindful Motherhood Online Course for Pregnant Women and New Mothers in detail is one of the assignments for this professional training. It demonstrates how to deliver Mindful Motherhood intervention components to patients. As part of your professional training, you will have access to this course for two years from the date of subscribing, and you may use the materials with your clients or patients. 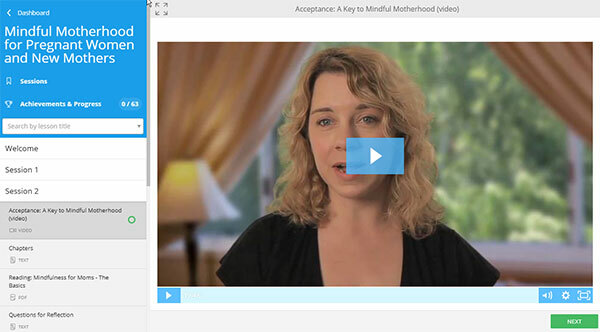 You'll have access to the online course for pregnant women and new mothers! 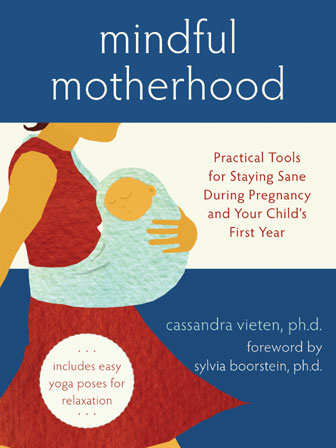 The book Mindful Motherhood: Practical Tools for Staying Sane During Your Pregnancy and Your Child's First Year is required reading for this course and must be obtained separately. You can purchase it in paperback or Kindle format from Amazon or request it from your local library. All other required readings are provided, and links to optional suggested readings are included. Cassandra Vieten, PhD, is the President of the Institute of Noetic Sciences (IONS) and a scientist at the Mind-Body Medicine Research Group at California Pacific Medical Center Research Institute. Dr. Vieten, a licensed clinical psychologist, has been with IONS since 2001, previously serving as its Executive Director of Research. This course is approved to provide 15 hours of Continuing Education for qualified professionals. Please make sure that our accreditation will work for your license. IONS is certified through the California Board of Registered Nursing (BRN), provider #10318. For questions about BRN CE credit, contact experience@noetic.org. CEs for psychologists are provided by The Spiritual Competency Resource Center (SCRC) which is co-sponsoring this program. SCRC is approved by the American Psychological Association to sponsor continuing education for psychologists. SCRC maintains responsibility for its programs and their content. For questions about APA CE credit, visit www.spiritualcompetency.com or contact David Lukoff, PhD at david.lukoff@gmail.com or (707) 763-3576 .